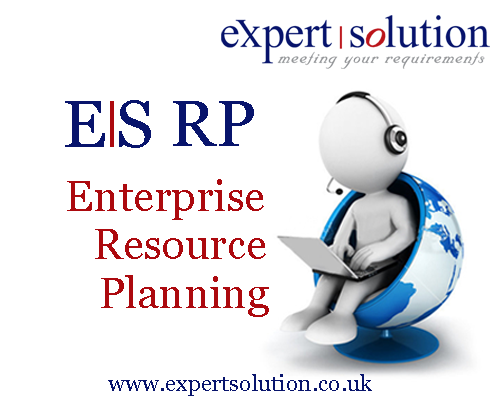 Enterprise Resource Planning (ERP), a key solution, aims to address the needs of entire organization. This software solution integrates all departments and functions across a company onto a single computer system that can serve all those departments’ particular needs. Each of those departments typically has its own computer system optimized for the particular ways that the department does its work. 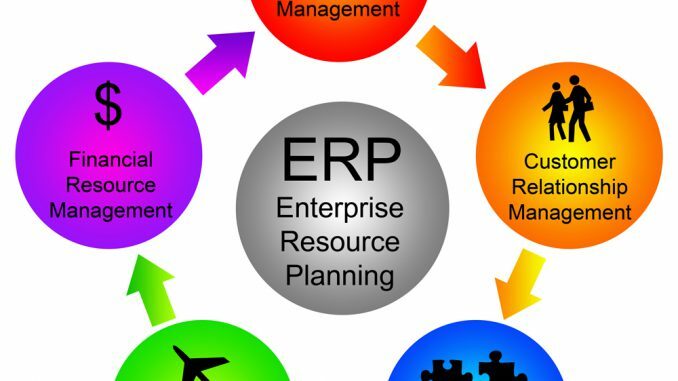 But ERP combines them all together into a single, integrated software program that runs off a single database so that the various departments can more easily share information and communicate with each other. Process based approach forms the basis for the ERP development / implementation and results in best business practices are inculcated in each and every company. The integrated approach followed in ERP can have a tremendous payback, especially in SME segments. the need for re-entry of data. This ensures business processes run smoothly throughout an entire organization. Your Core business functions, including production, sales, purchasing, accounting, distribution, Point of Sale, supply chain and human resources are all limited by your capacity to cross reference information from diverse systems. As a business grows information needs change. If you are duplicating your effort and trying to manage information from multiple applications, you need to look no further than for a complete solution.